This is a powerful brushcutter that is both fuel efficient and lightweight. 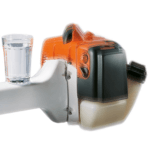 Perfect for the serious domestic grass trimmer or commercial use. 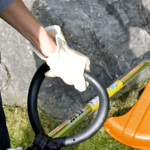 The loop handle allows for easy manoeuvring to reach those tight ares and makes doing edges a breeze. 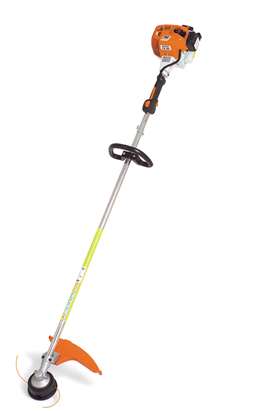 With the anti-vibration system and Stihl elastostart this will be the best grass trimmer you have ever purchased.